Storytelling has become buzzword that is even permeating the water industry conferences. It can conjure up memories of having a story read to you at bedtime. This episode provides legit cognitive facts that back up the way the human mind is hardwired to respond to and retain information from stories. 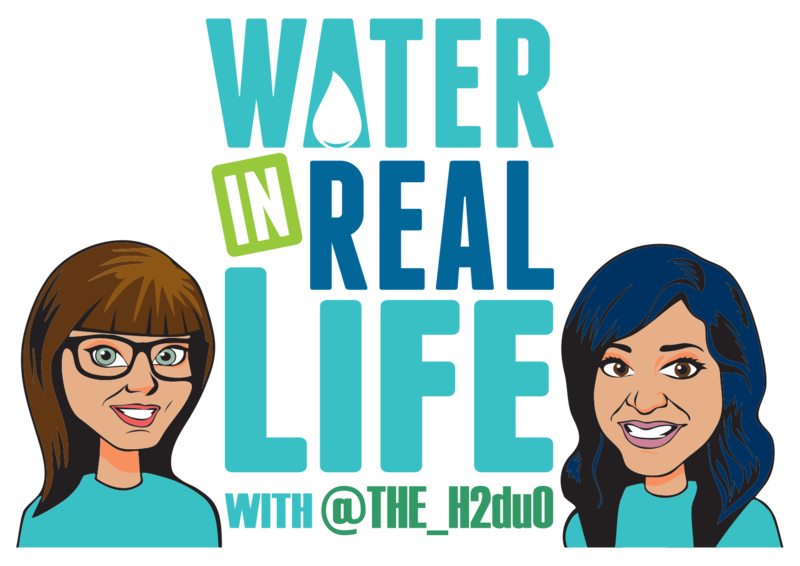 In their first installment of the Water Nerds Guide, the H2duO focus on the science behind storytelling. They’re going to discuss why we need to reframe the way we handle communication in the water industry, the science behind storytelling, and some things to keep in mind as your craft your own stories. Audible is offering our listeners a free audiobook with a 30-day trial membership. Just go to audibletrial.com/waterinreallife and browse the unmatched selection of audio programs – download a title free and start listening. Learn how customer expectation are reframing our conversations. Stephanie introduces Kendall Haven author of Story Proof and Story Smart. His concept of the neural story net: the part of our brain that makes connections when there is missing information. Readability is key. Poor readability causes: frustration, irritation, and suspicion. An image with a human face gets 38% more engagement than those without a face.